Bob Chapman is committed to making a lasting difference in the world. He imagines a world where people think of others first, a world where leaders embrace the profound sense of responsibility for the lives under their care. His personal journey has awakened him to the power of business to create a world where people know that who they are and what they do matter. And, in so doing, will create better marriages, better families, better communities and, ultimately, a better world. Chapman is CEO of St. Louis, Missouri‐based Barry‐Wehmiller, a $2.4 billion global manufacturing business. He became the senior executive of this private company in 1975 at age 30 when the 80‐year‐old business had $20 million in revenue, outdated technology and a very weak financial position. Despite the obstacles, Chapman applied a unique blend of strategy and culture over the next 40 years in leading Barry‐Wehmiller through more than 80 successful acquisitions. Over the past two decades, a series of realizations led him away from traditional management practices to what he now calls Truly Human Leadership‐‐a people‐centric approach where his employees feel valued, cared for, and an integral part of the company’s purpose. 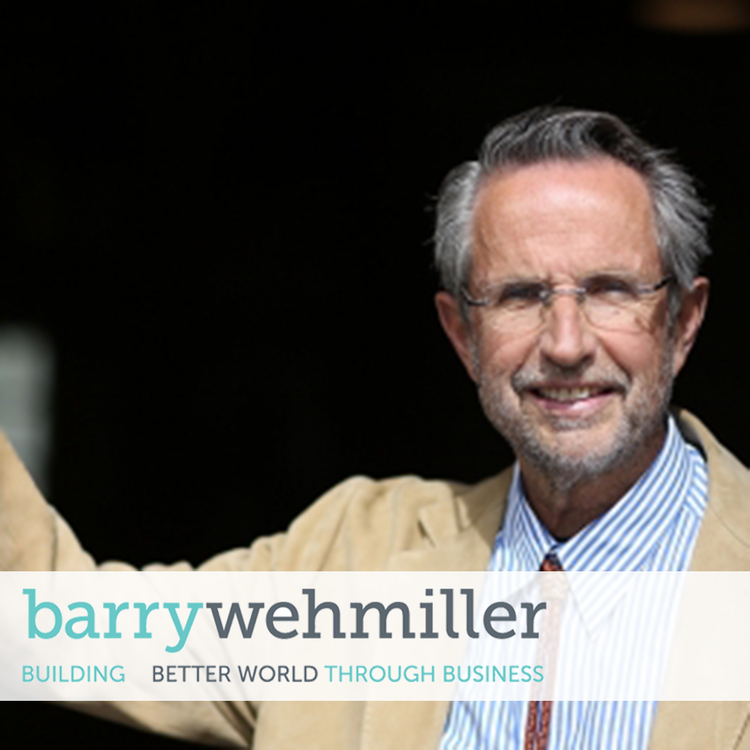 At Barry‐ Wehmiller they have a unique measure of success: by the way they touch the lives of people. Chapman’s experiences and the transformation he championed were the inspiration behind his new Wall Street Journal bestseller Everybody Matters: The Extraordinary Power of Caring for Your People Like Family, released by Random House/Portfolio in October 2015. The book is co‐authored by Raj Sisodia, founder and co‐author of Conscious Capitalism: Liberating the Heroic Spirit of Business. Chapman shares his leadership journey and the story of Barry‐Wehmiller whenever he can as it is an example of the way businesses and organizations should be: focused on creating value for ALL stakeholders —employees, customers, communities and shareholders. Not only is it the right thing to do, it’s good for business, and most important of all, leads to meaningful work and fulfillment for team members.